Cambridge is fantastic when you are looking for new and exciting places to eat and relax. 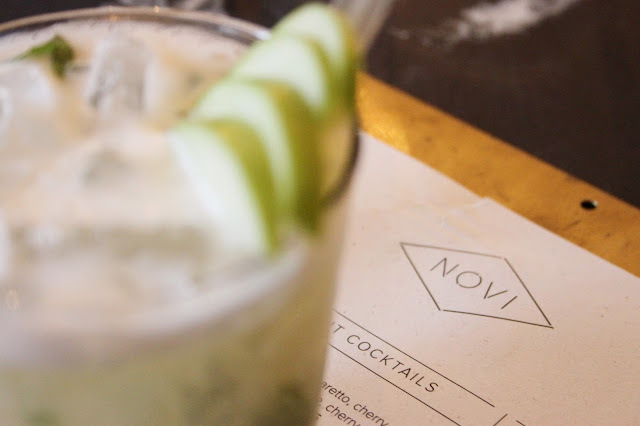 On Regent Street last year a place called Novi opened and I feel like it ticks both of those boxes. 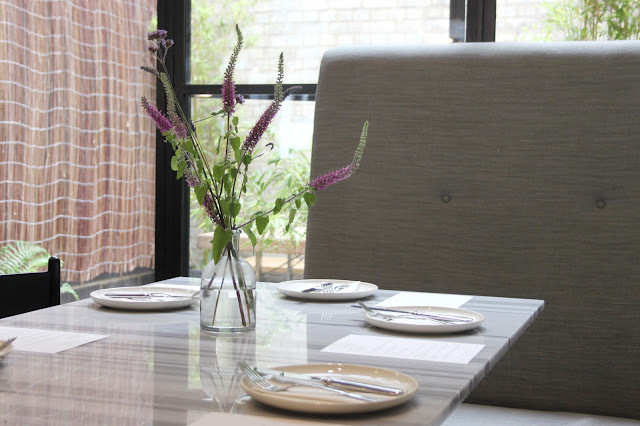 Downstairs comprises of a coffee house, eatery and bar, and also has a fantastic open kitchen which makes you feel like you are part of all the action. The 1st floor has a dining area with room for private events, such as the Quill London Calligraphy course I went on last year. One of the most impressive spaces is the 2nd floor cocktail lounge, with intimate seating areas and awesome lighting across the ceiling, making you feel like you are socialising in a swanky London bar rather than in little ol' Cambridge. 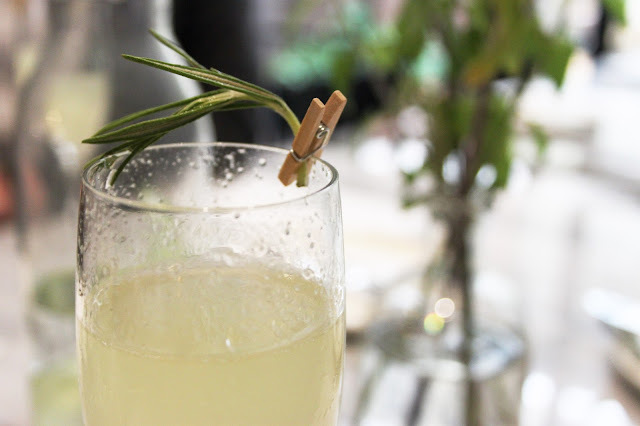 Their bespoke botanical cocktail menu has a fantastic range of drinks using fresh ingredients, home made syrups or tinctures - my personal favourite is the Seventy Seven (gin and elderflower perfection). Novi have recently decided to do have a pop-up kitchen and I personally think this is an amazing idea. Each night of the week they have different chefs in the kitchen cooking up a storm. Our city has become infamous for the incredible food trucks that travel around feeding the people of Cambridge, and Novi has come up with the idea of sharing their kitchen with this wonderful bunch. These traders will change from time to time, but at the moment we have Paella Cocina, Reggae Kitchen, Guerilla Kitchen and Steak & Honour to look forward to from Wednesday to Saturday each week. 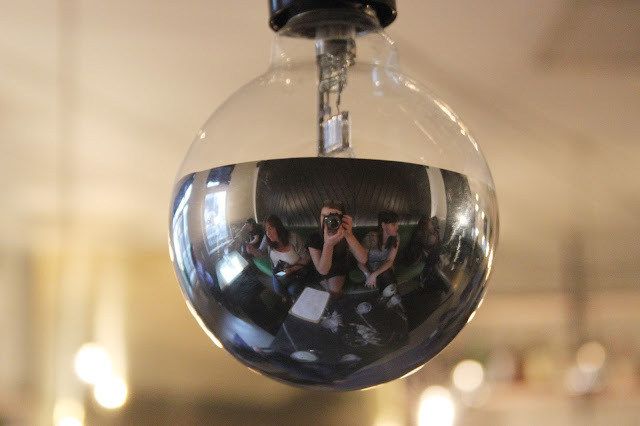 Last week I went along and tried Guerilla Kitchen's food and had a lovely time. 2016 is clearly going to be a year of breaking the 'norm', so what could be better than cocktails, relaxed eating and friends? (Especially when sweet potato fries are involved). Have you been to try to food? What did you think of Novi? Let me know!